If you are looking for a used Nissan Versa in Guelph, Cambridge and surrounding area, the Milburn Auto Sales sales team will be able to satisfy your needs. Milburn Auto Sales always has a great selection of pre-owned Nissan Versa in stock and add to the vehicle inventory daily. At Milburn Auto Sales we proudly sell and service used Nissan Versa to customers from Guelph, Cambridge, Kitchener, Milton, Waterloo, Hamilton, Brantford, Elora, Fergus and the Southern Ontario Region. For 2013, a new S+ trim has been added to the sedan, and the SL now has an immobilizer and Intelligent Key as standard equipment. 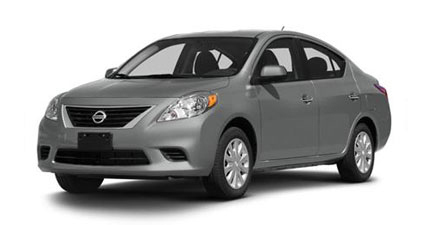 The Nissan Versa delivers excellent roominess and decent performance in an affordable, fuel-efficient package. 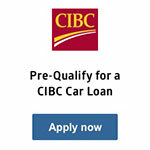 The sedan is all new for 2012 and gets significantly better fuel economy than the hatch. A new hatchback is on the way as a 2013 model; the 2012 Versa hatchback is a previous-generation version. By compact standards, Versa excels in terms of headroom and its cabin is roomy enough to seat four in relative comfort. New Car Test Drive contributor Laura Burstein reported from Los Angeles on the new Versa sedan. John Rettie reported on the hatchback.